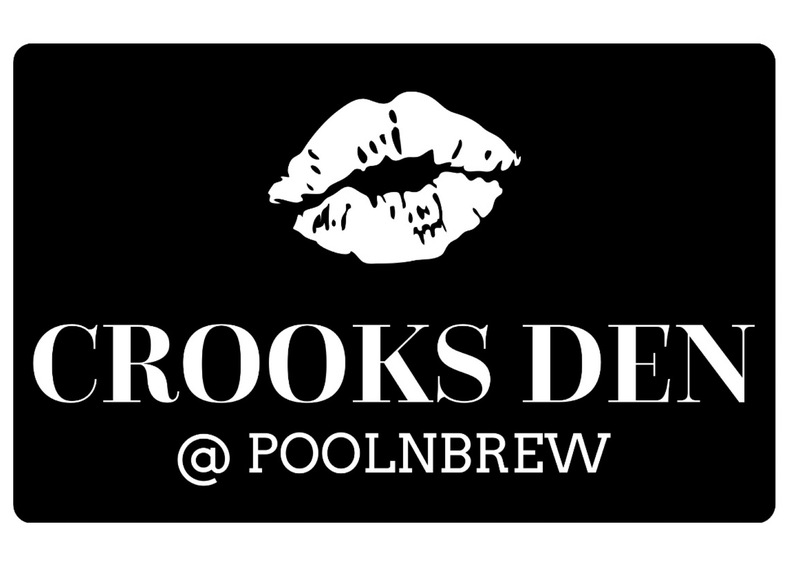 CROOKS DEN AT POOLNBREW IS ON FACEBOOK!! Copyright © 2013 Pool & Brew South Daytona, FL. All Rights Reserved. Built with Volusion.